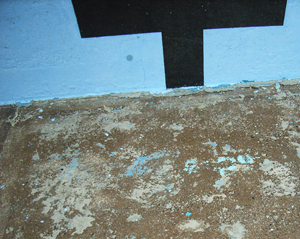 Years of use, old paint and damage can take a toll on the pools concret surface. 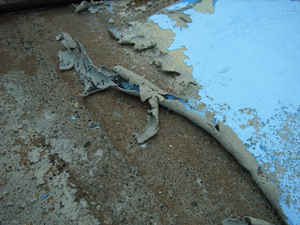 Aqualyne pool renovation system brings new life into your pool, and the first important step is a meticulous surface preparation. 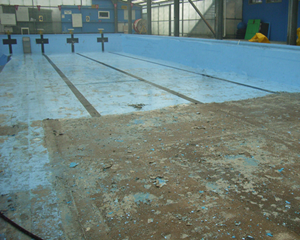 We thoroughly will remove the concrete pool's old surface coating and seal off old pool water systems. We ensure that Aqualyne identifies and arranges any modifications required for your pool renovation to give you the pool upgrade that satisfies your requirements.